Maximum safety and quality thanks to advanced technology and continuous training. 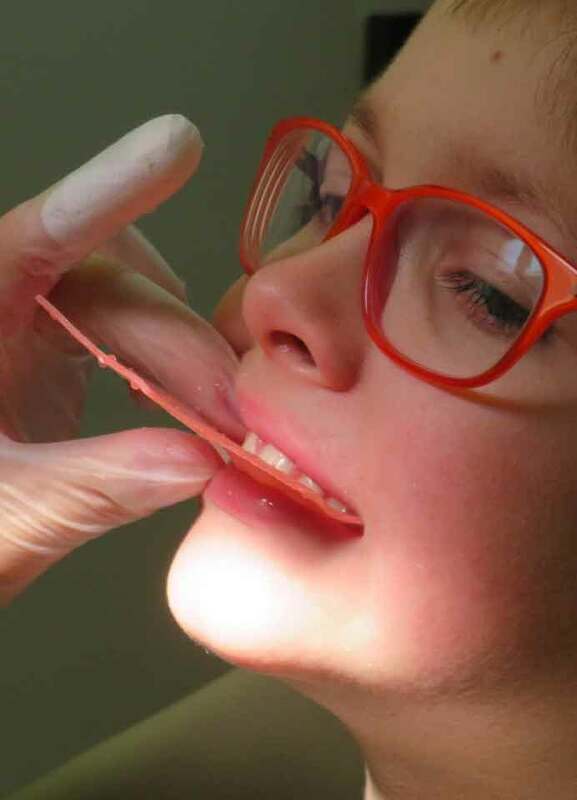 ORTHODONTICS: fixed and mobile in the child and in the adult, preprosthetic and aesthetic orthodontics. 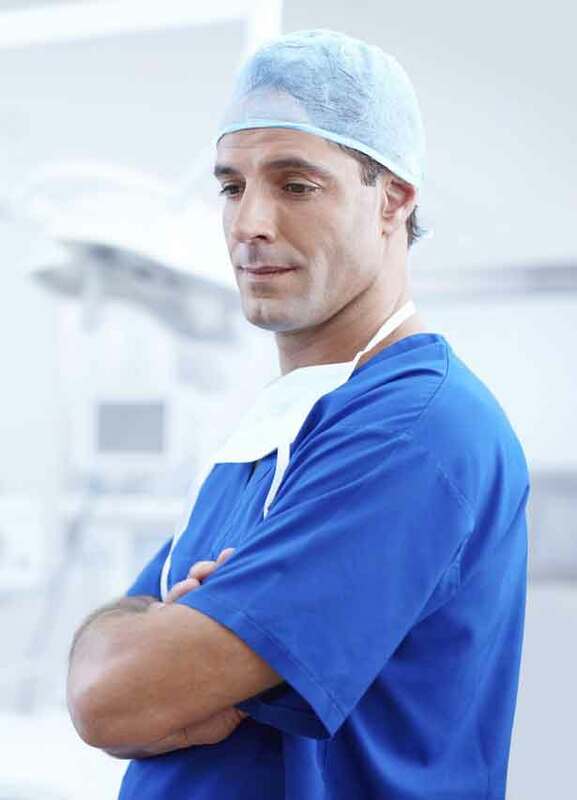 ORAL SURGERY: frenectomy, apectomy and endosseous cyst. AESTHETIC CONSERVATIVE: use of highly aesthetic materials, composite and ceramic inlays. ENDODONTICS: use of rotating instruments. FIXED PROSTHESIS: free metal and traditional. MOBILE PROSTHESIS: to support mucous or implant with aesthetic-functional rehabilitation. PIEZOELECTRIC SURGERY: minimizes surgical interventions, reduces intraoperative risks, so as to facilitate healing. 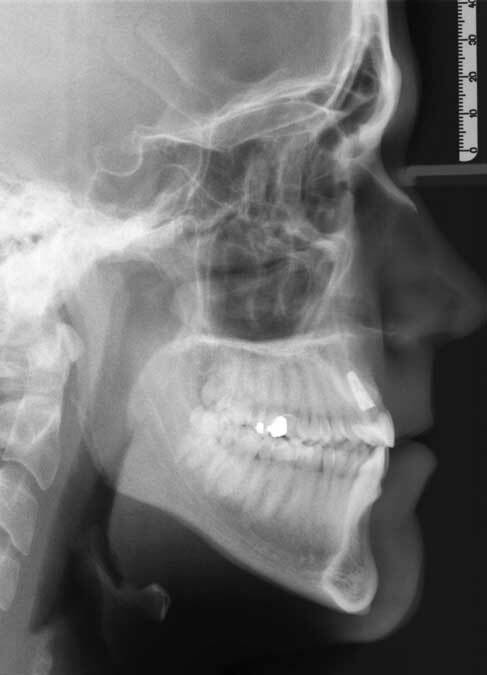 DIGITAL RADIOLOGY: both panoramic and intraoral, allows to intervene using a much more reduced dose of radiation. Learn more by clicking on the service you are interested in. In the dental office of Santa Maria di Sala you will find Sirona 3D ORTHPHOS/XG3D, the orthopantograph for digital radiographs of the entire dental arch. 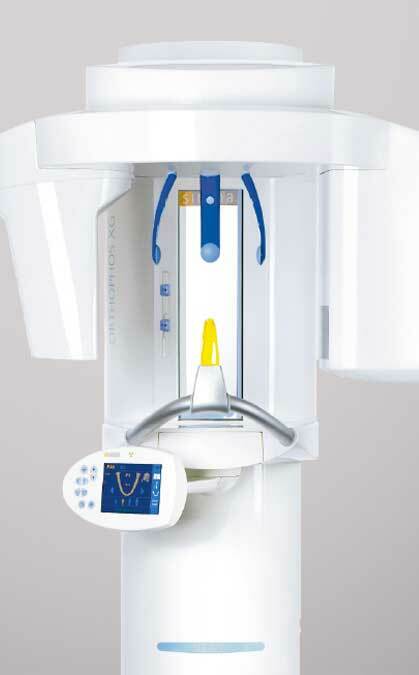 ORTHOPHOS XG 3D, with its standard volume of 8x8 cm, is the ideal device for all dental practices and thanks to the combination of small volumes with a high resolution of 100 μm, it is the perfect Cone Beam device (CBCT) perfect for specialists in endodontics. With a perfectly designed cylindrical volume of 8 cm in diameter and 8 cm in height and a standard resolution of 160 μm, ORTHOPHOS XG 3D is tailor-made for every day use in private practice: it can record the entire arch of a patient with a single scan. 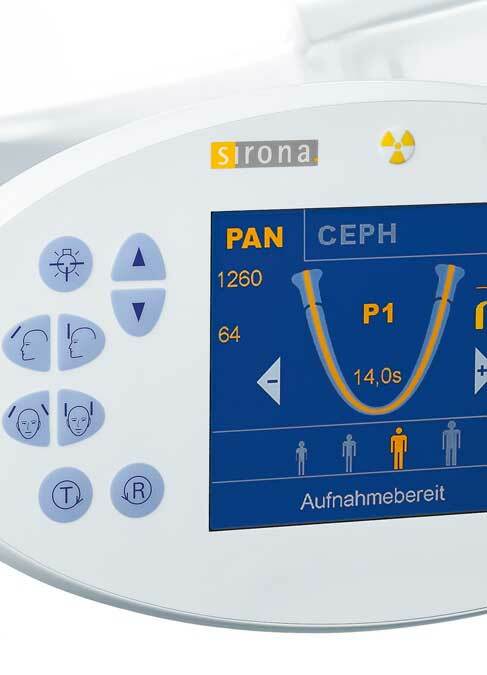 The field of view is large enough to make the stitching together of multiple 3D X-ray images superfluous, therefore reducing exposure to radiation. But it is also small enough to save time in diagnosis. If a smaller volume may be sufficient, then choose the 5 x 5.5 cm volume with a resolution of 100 μm. For more detail, the 3D module is perfect for higher levels of accuracy. 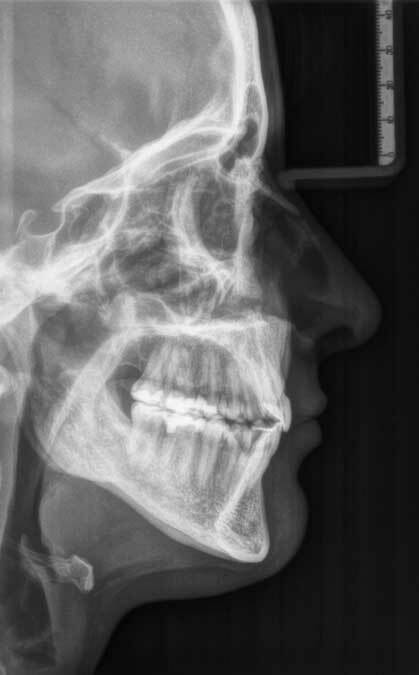 For standard cases, the 2D module of ORTHOPHOS XG 3D, with its comprehensive panoramic and cephalometric programs, will provide you with all the X-ray images you may possibly need. Why choose a dentist in Italy and not abroad? 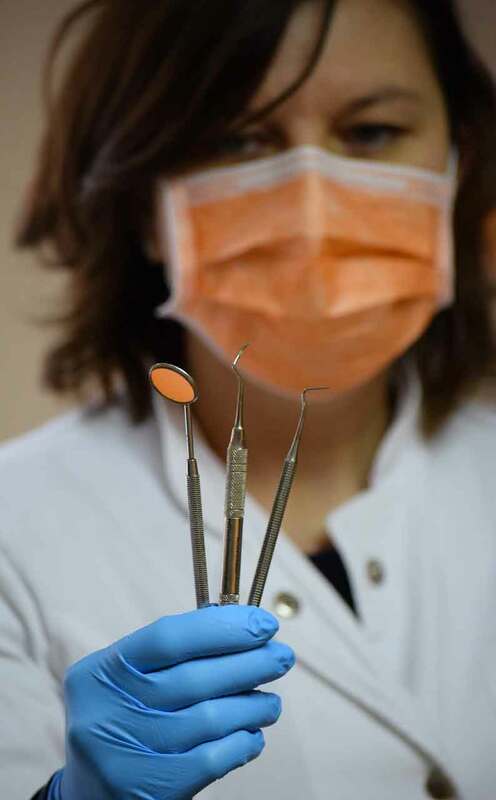 In province di Venice and Padua the true "dental tourism"
DENTIAMO is geared to respond to a widespread phenomenon among patients in northern Italy: so-called dental tourism. In fact, many people are turning to dentists from countries in the former Yugoslavia to save on dental care. DENTIAMO provides these people with a price list very close to that of other foreign countries but with the quality of a large Italian company. If you want a smile without compromise entrusted to the experience and professionalism of DentiAmo; for over 20 years our professionals have been working to ensure our patients the most advanced dental, orthodontic and implantological treatments at low costs.